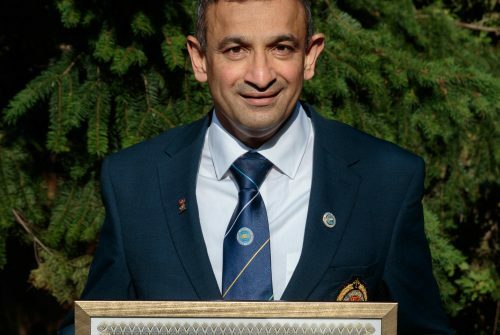 Congratulations to Dr Umesh Vijapura – teacher of Mathematics – who has recently been awarded the degree of Professor in Martial Arts Science from the World Academy of Martial Arts Philosophy and Science. 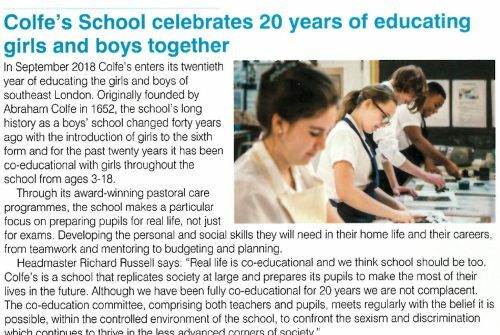 Press: Colfe's featured in Primary Times 'Back to School' issue in an article discussing the school's twentieth year of teaching boys and girls together. 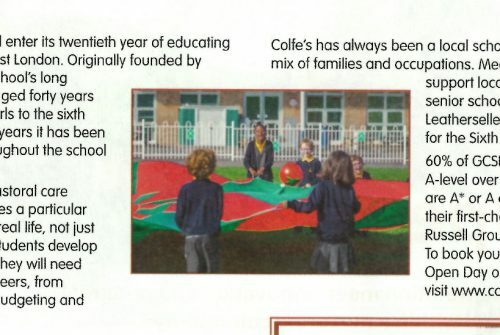 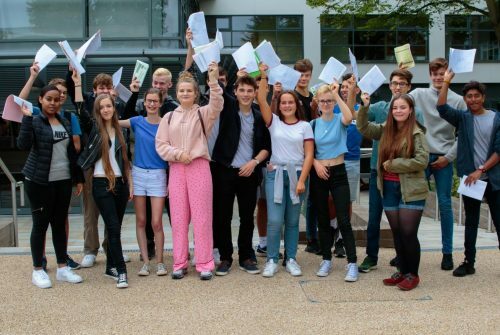 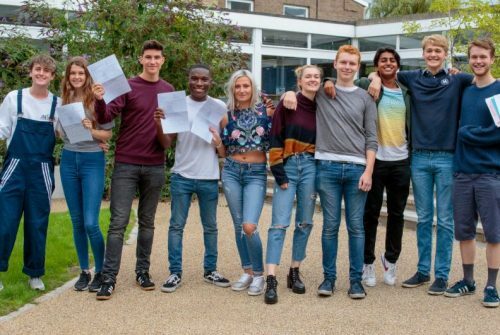 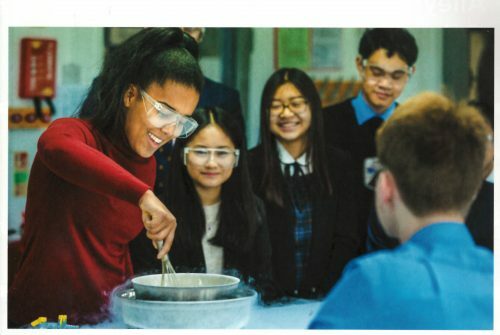 Press: Colfe's featured in Families Magazine's 'Back to School' issue in an article discussing the school's twentieth year of teaching boys and girls together.